Indica is the classic strain of weed that most people are familiar with. It’s known for it’s sedating effects which lend well to use in the evening to relax and help you sleep. 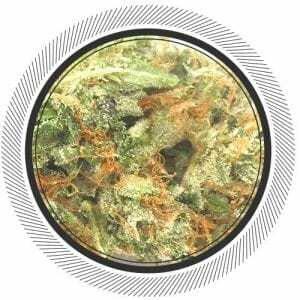 Here you’ll find a wide range of Indica flowers to order online, from the classic Kush to the exotic Greasy Pink Bubba. 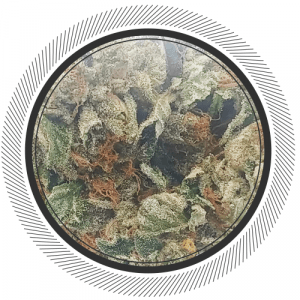 Originally hailing from the sub-tropical misty Hindu Kush Mountains of India the humble Indica flower is your ticket to a relaxing session that’s perfect for winding down after a long day. It’s a short stocky bush of a plant that packs a punch. Pure Indica strains will have a tightly packed flower structure which you can see in their densely clustered buds when trimmed. So when you order Indica online you’ll see a higher amount of Trichomes which will contribute to the classical “caked” or “frosty” look that is associated with a high quality Indica Strain. WhitePalm has a wide selection of small batch, pesticide free and high quality flowers to choose from so you’ll never run out of new Indica strains to order online in Canada. 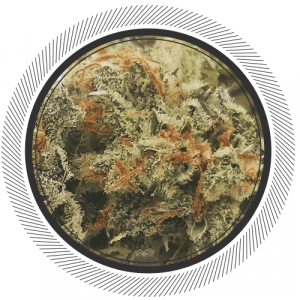 From mid-range budget strains to the mighty quads, we got what you need, whether you just want to get locked to the couch for a Netflix binge or in need of a little relief from chronic pain or even if you need something to help you sleep. These flowers are not suggested for anyone looking to be productive during the daytime, they have a heavy sedating effect so please don’t operate any vehicles or heavy machinery.